Kellie Stanford: Turn of Fate is a new casual quest with elements of hidden object and puzzle games. Once you begin playing, the thrilling story of Kellie and her father will captivate you. Do not let the colorful cartoon graphics deceive you: the tasks are quite challenging, the twists of the plot are absolutely unpredictable, and the diversity of mini-games guarantees that you will never get bored! 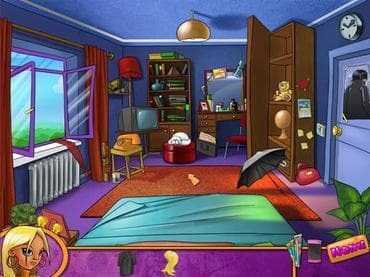 Free Game features: - Intriguing plot; - 20 challenging mini-games; - Hidden object tasks to earn hints; - Colorful cartoon graphics; - Appropriate music. If you have questions about Kellie Stanford: Turn of Fate game, please contact us using this form.